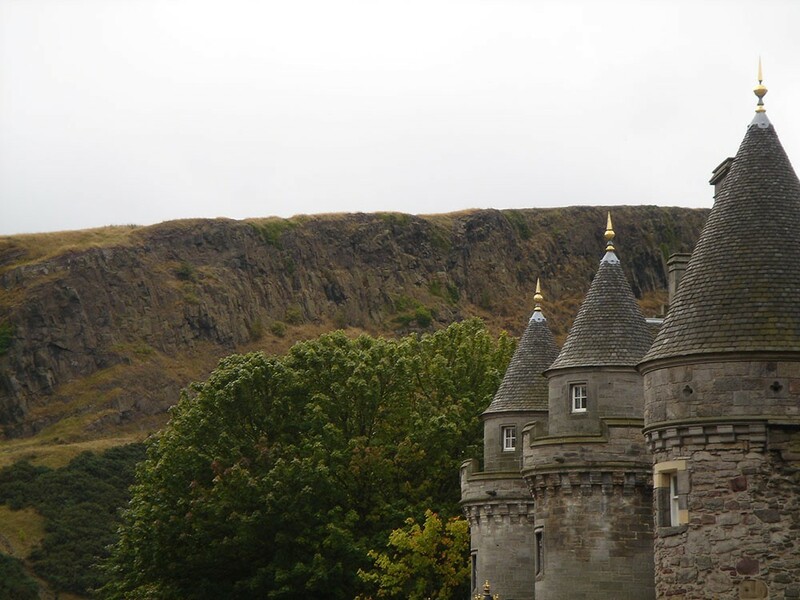 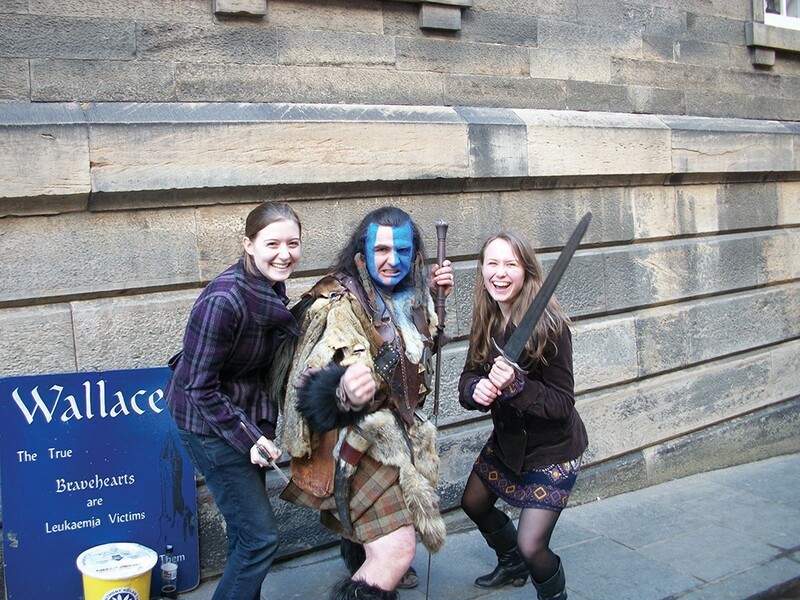 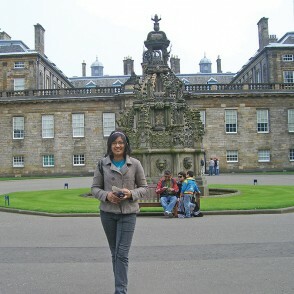 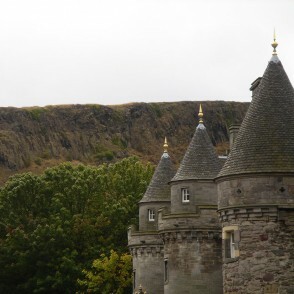 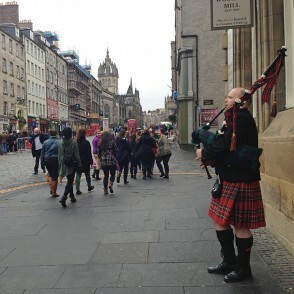 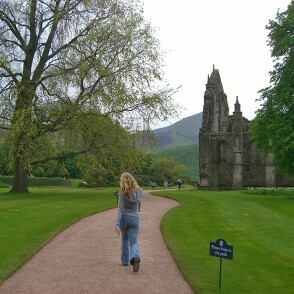 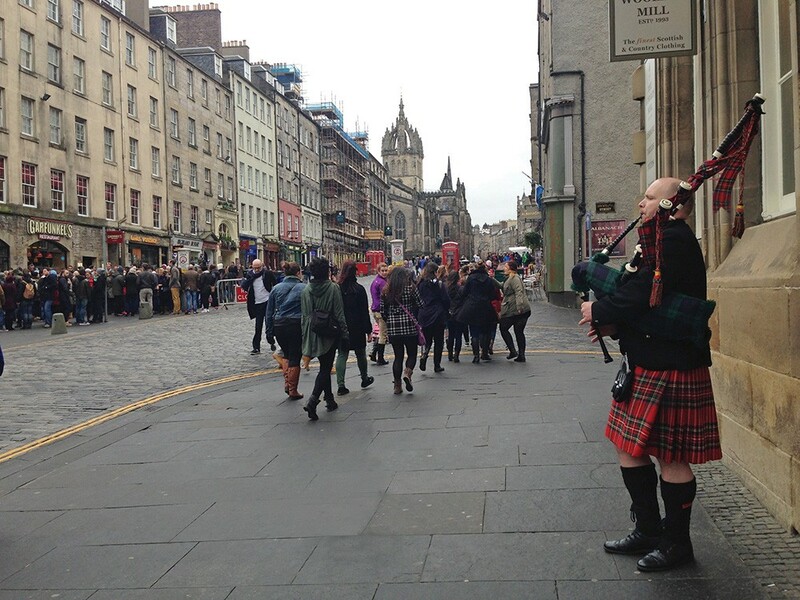 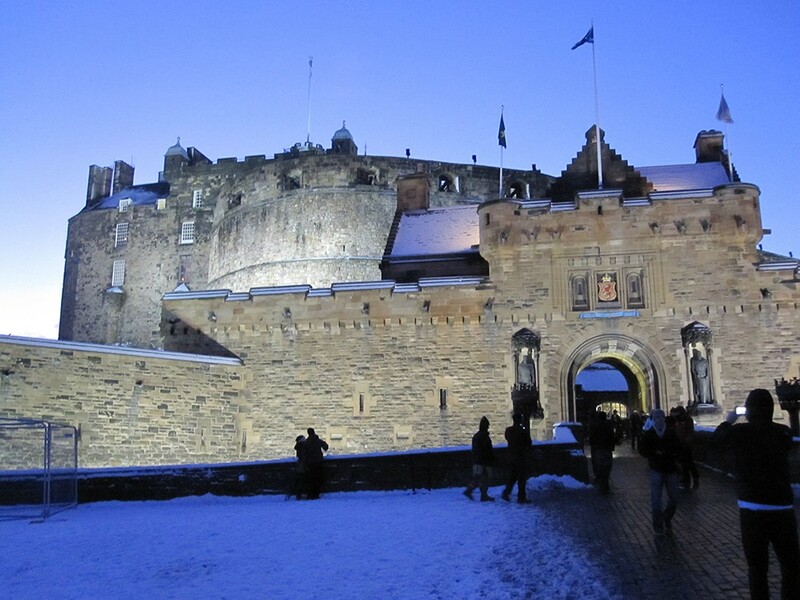 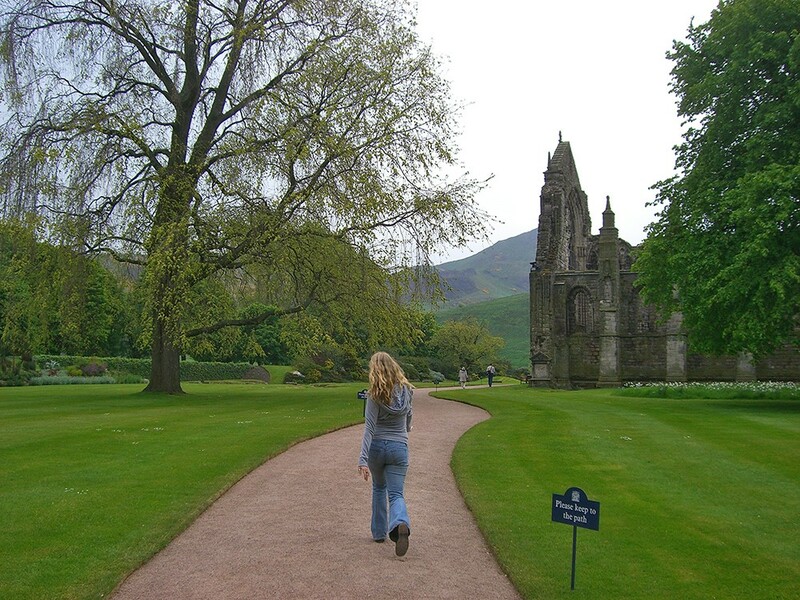 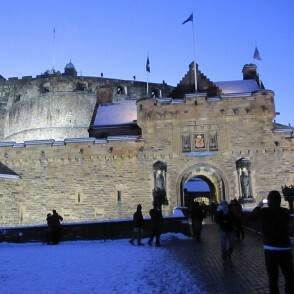 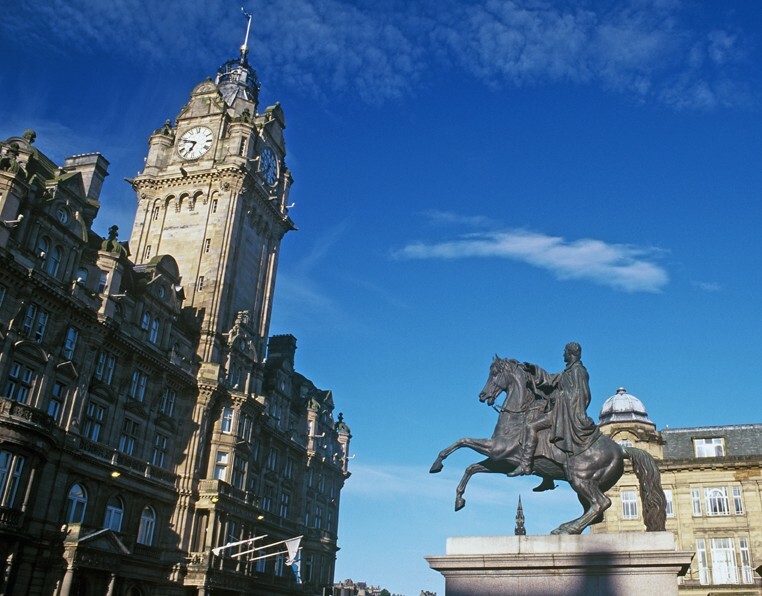 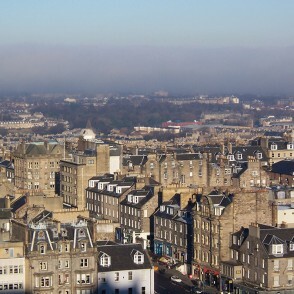 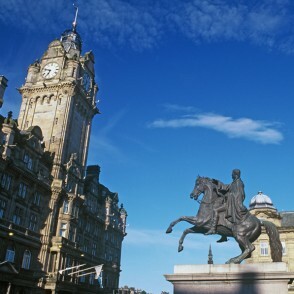 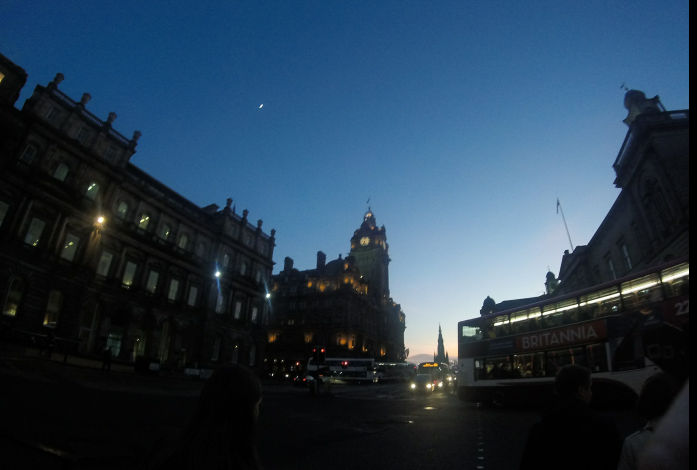 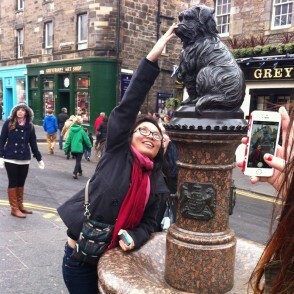 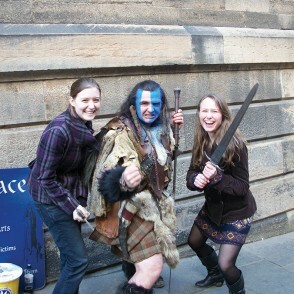 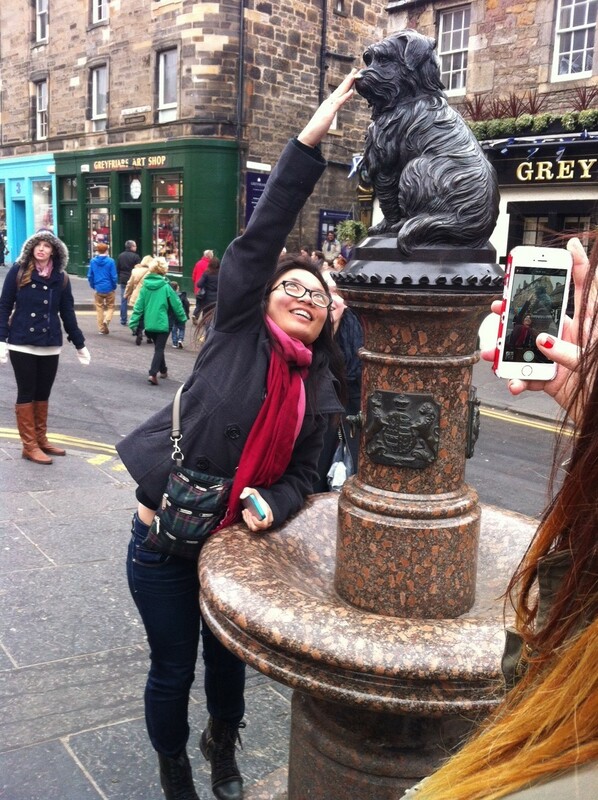 Scotland is a favorite study abroad destination for students and the University of Edinburgh, one of the world’s leading academic institutions, is always a popular choice. 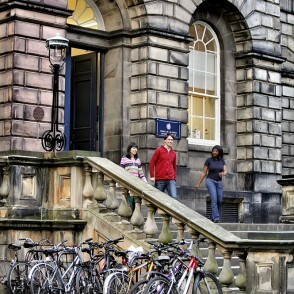 It has the oldest English literature department in Britain and its alumni include Charles Darwin, David Hume and former UK Prime Minister Gordon Brown. 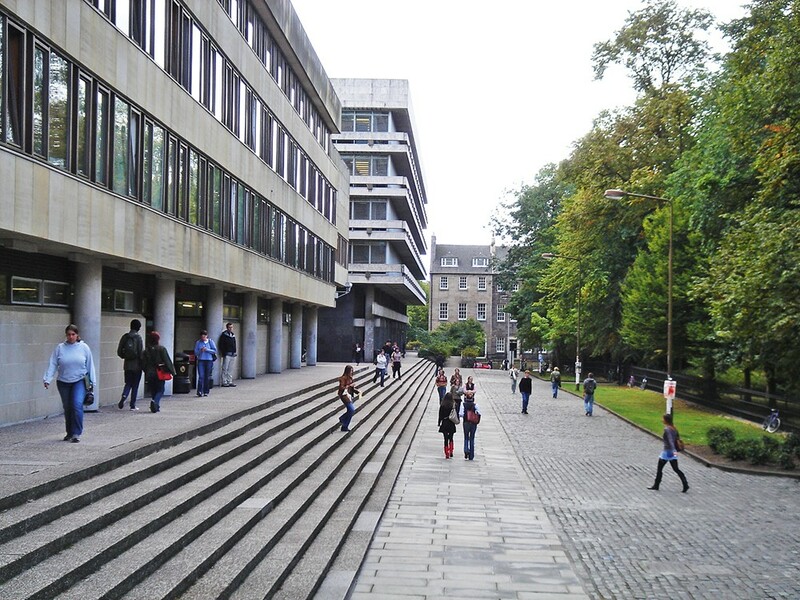 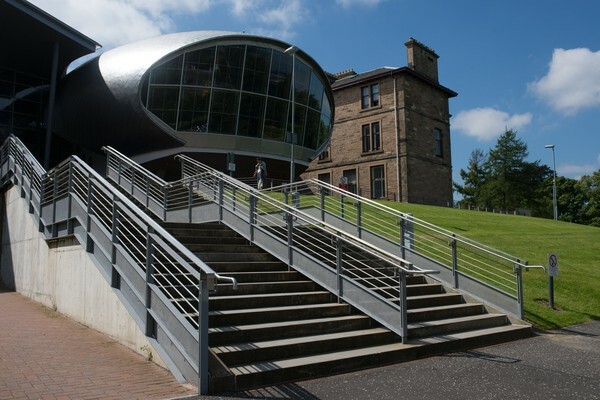 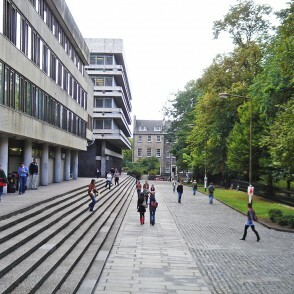 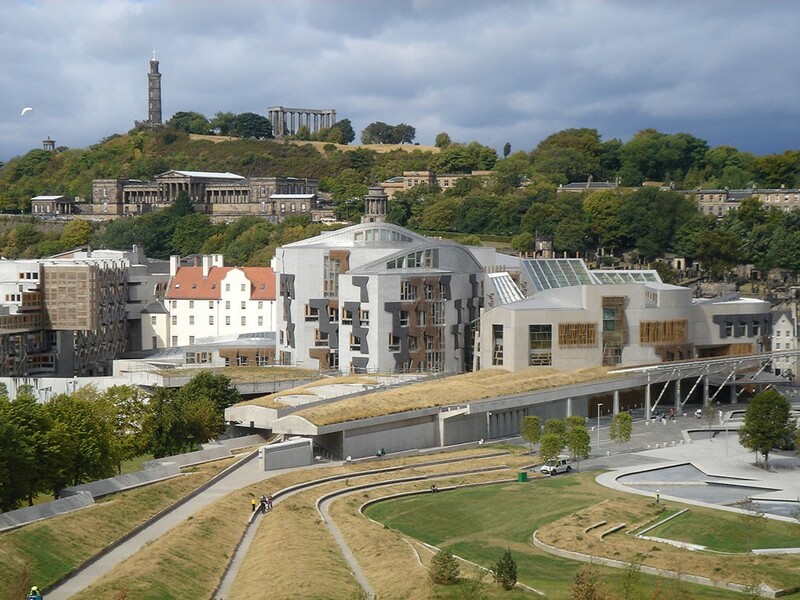 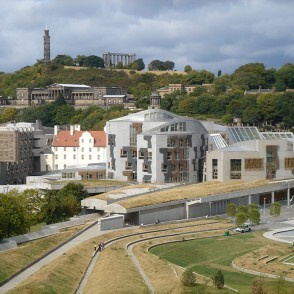 Located in the heart of Scotland's capital city, which itself a UNESCO World Heritage Site, the university’s primary campus was built around George's Square, with its views of Edinburgh Castle and the great craggy rocks of Arthur's seat. 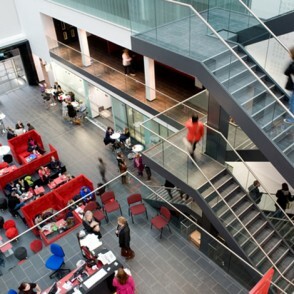 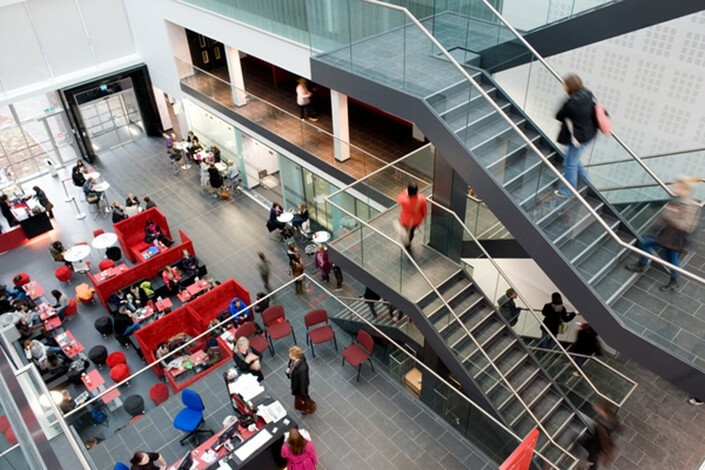 There is also a King's Buildings campus for students in the College of Science and Engineering, with its own library, computer lab facilities and a free shuttle bus between the two campuses. 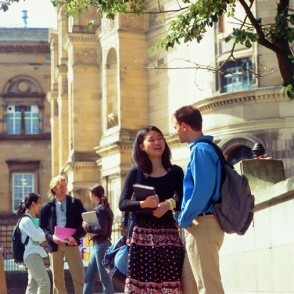 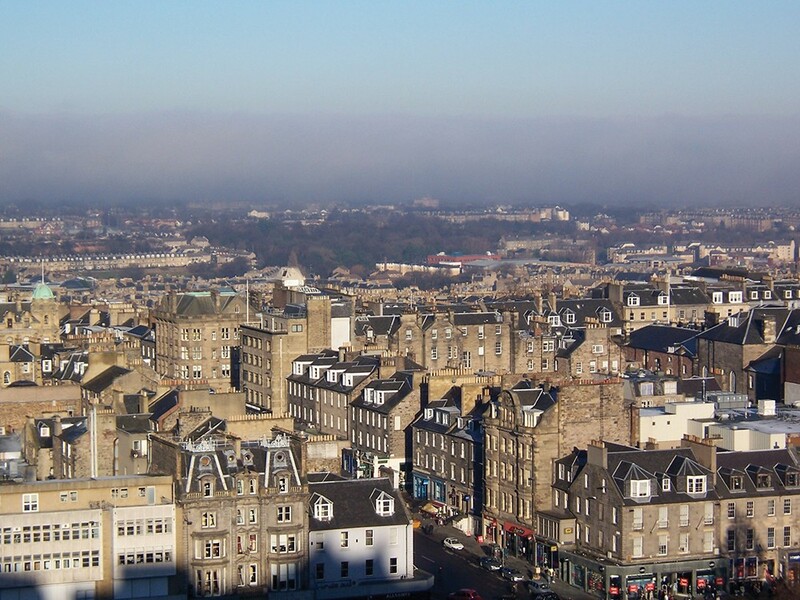 Edinburgh is a real student town and you can move easily between your classes and life in the city within a matter of minutes. 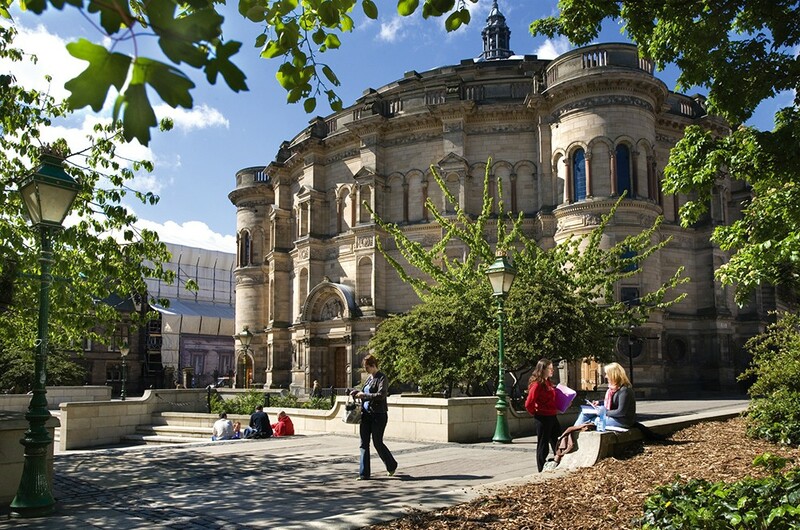 Against the backdrop of elegance and striking beauty of the city it calls home, the university hosts a population of over 20,000 students. 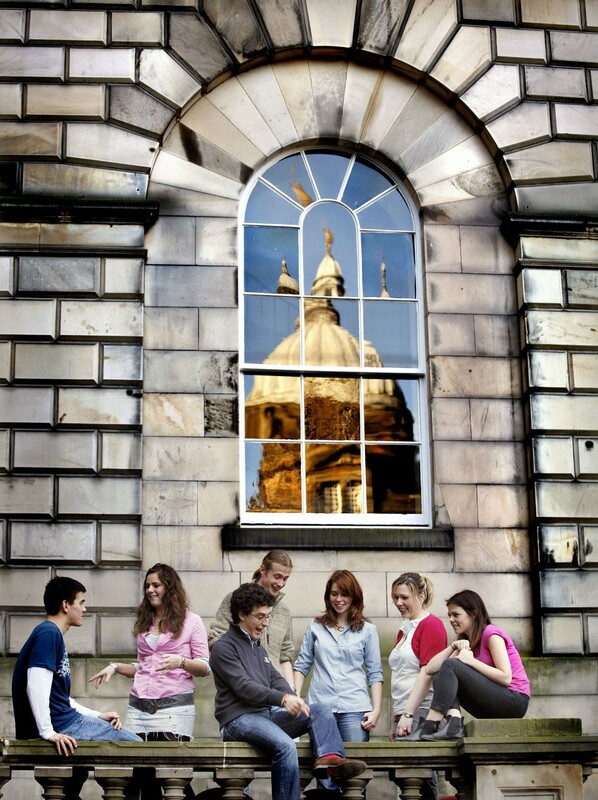 It offers an extensive range of courses in the arts, humanities, social sciences, science and engineering, languages, divinity studies, education, business, law, medicine and veterinary medicine, and music. 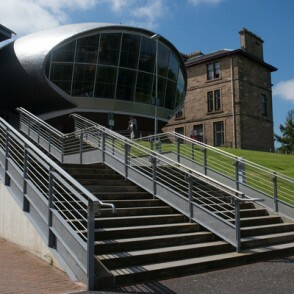 The university's business school is accredited by AACSB. 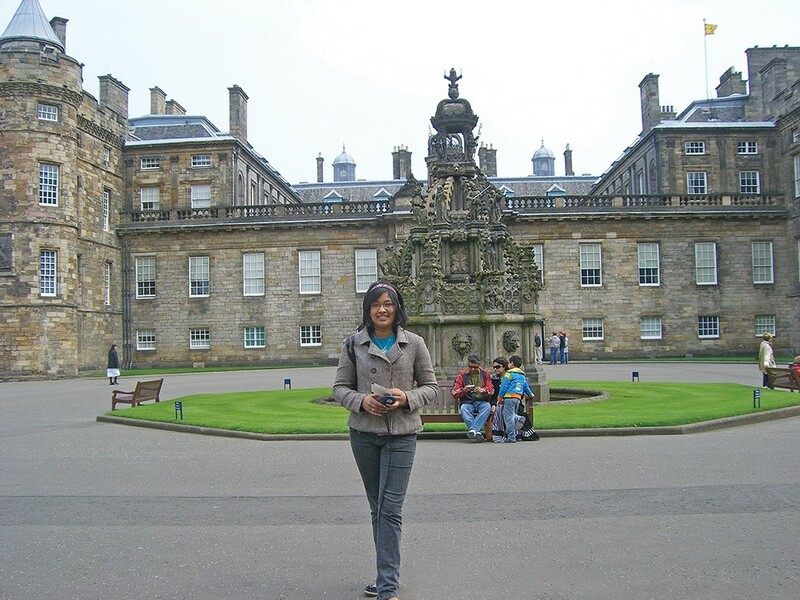 The College of Humanities has also devised a number of study abroad special interest programs in order to assist students in finding and selecting courses within a specialized area of academic inquiry. 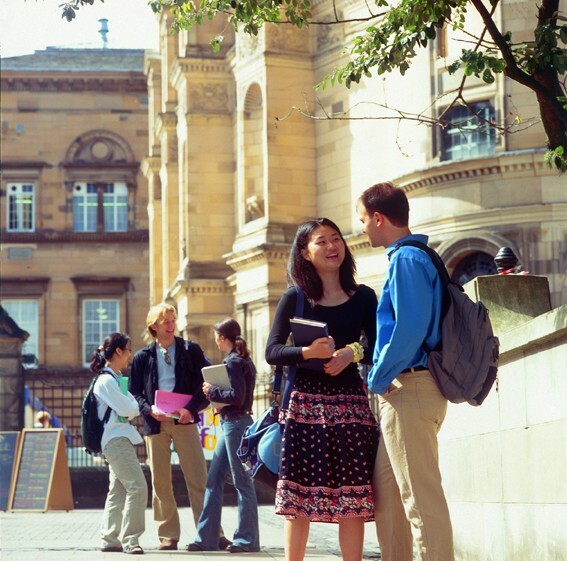 Examples include study programs in pre-law; Muslim-Christian studies; religious studies; and Scottish studies. 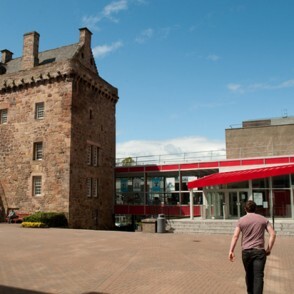 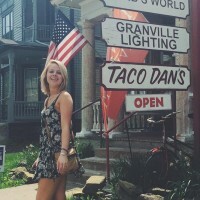 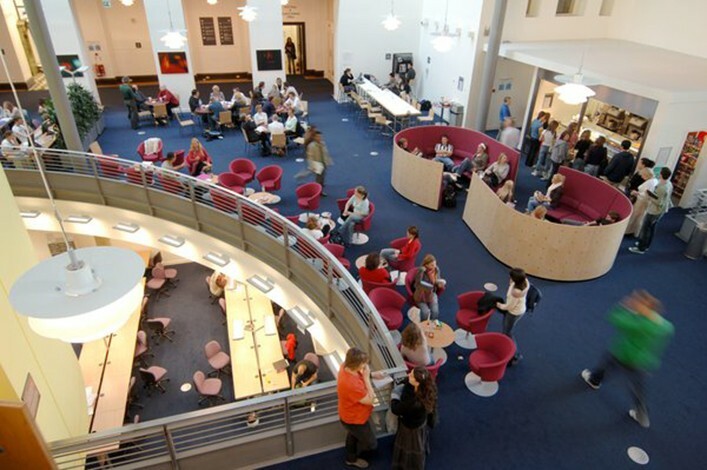 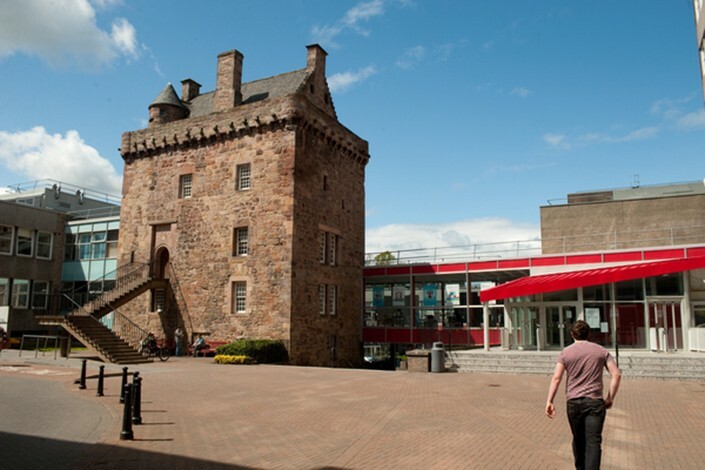 You’ll have convenient support from the Arcadia Edinburgh Center, located directly on campus. 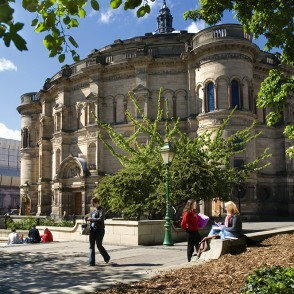 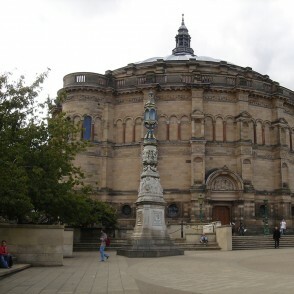 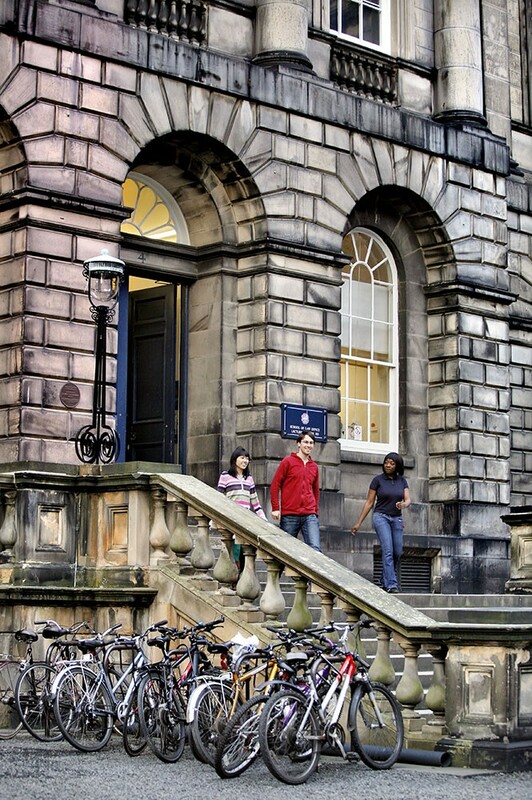 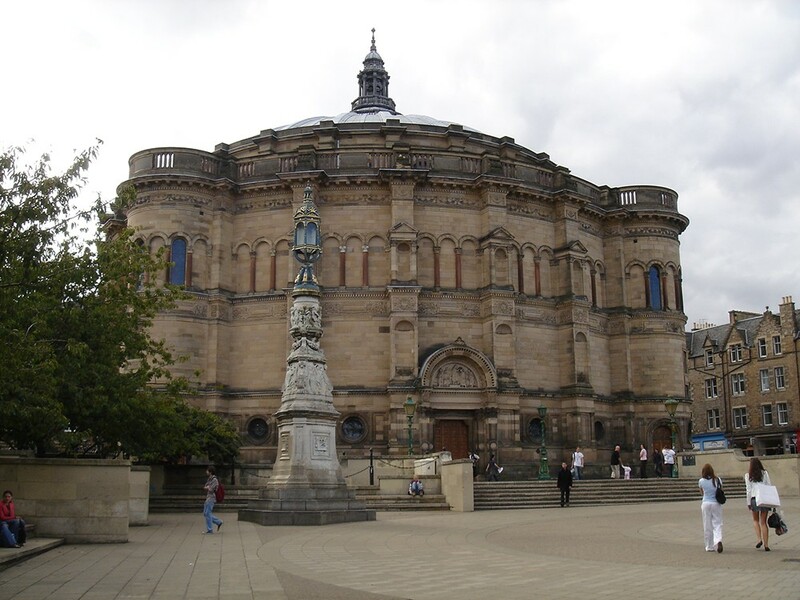 University of Edinburgh is part of the Russell Group which represents 24 leading UK universities committed to maintaining the very best research, an outstanding teaching and learning experience and unrivaled links with business and the public sector. 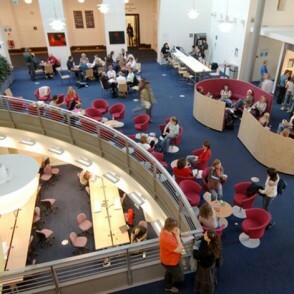 Independent Study: Work with an Arcadia faculty supervisor on a three credit independent research project to produce an original research paper and presentation of your findings.